Once a month Elevated Yoga nights with Gizella. Unwind in an extra-relaxing yoga class. Complimentary HempWorx CBD Oil, Infused tea, and/or edibles provided. 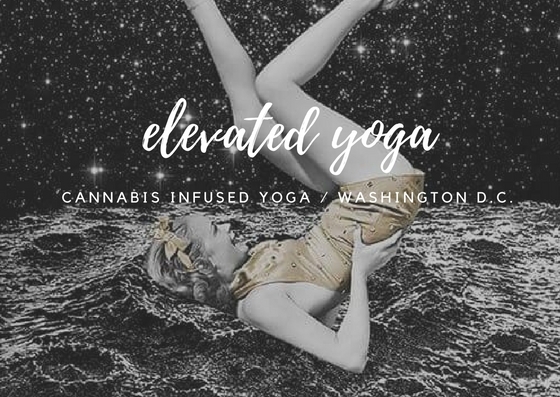 $35 class includes a deeply nourishing, floor-based gentle yoga practice and CBD Infused products. No Experience Necessary. 21 and Older Welcome! Learn about HempWorx CBD Oils - non GMO, organic, made in the USA, and very rich in the raw materials. Plainly named “hemp extracts” because they generally contain much more than just CBD. Cannabis doesn't suggest marijuana, however is the genus name, and general umbrella term which all types of cannabis and hemp fall under. The form of cannabis we utilize for our CBD and hemp extracts is commercial hemp. The informational session will be followed by a CBD-infused Flow Yoga session and guided deep relaxation and vibrational healing. ﻿$35 in Advance. $40 at the Door. *CBD (hemp-only) classes may be held anywhere, in any city in the world because hemp is legal. Movement integrated with CBD evokes a unique sensory experience. Classes are warm & social, with grounded & expressive yoga for all levels.